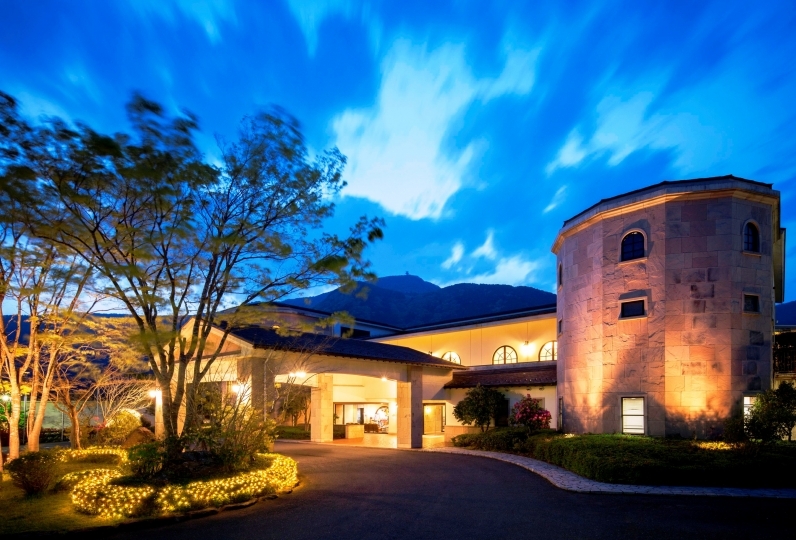 Goura Hakone is surrounded by the best natural scenery from each season. "Tensuisaryo" was established in December of 2018. You will encounter many types of "beauty" here. For example, the natural wood used in the buildings carpentry provides a nice and warm atmosphere. All guest rooms come with an outdoor hot spring. 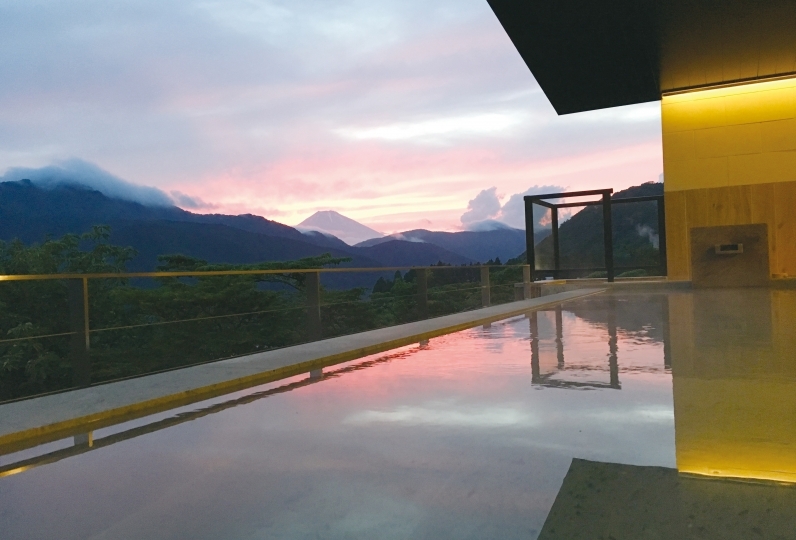 You can enjoy the hot spring bath as you gaze upon the Hakone Daimonji Mountain. 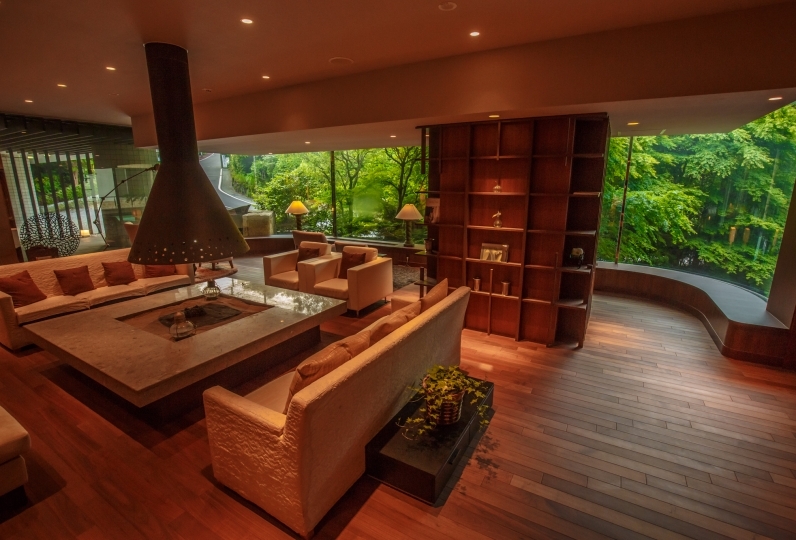 You can have a moment of total relaxation here. 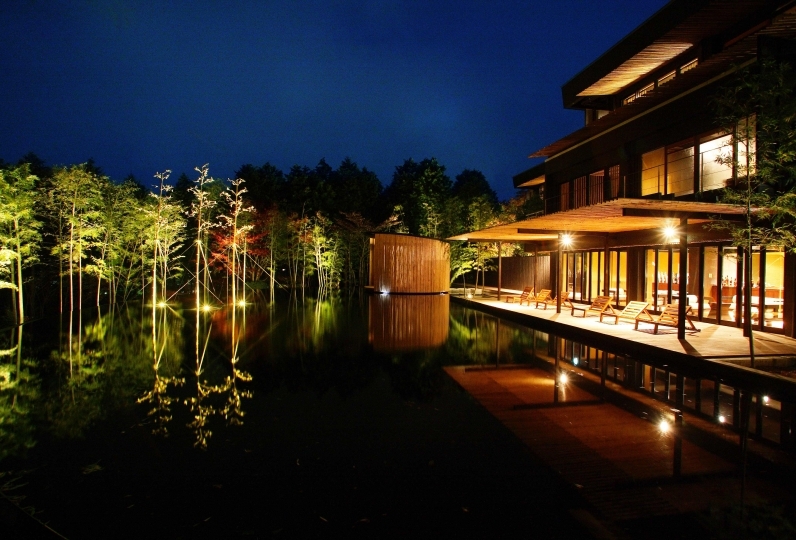 Our cuisine also expresses the "beauty" of Japan. 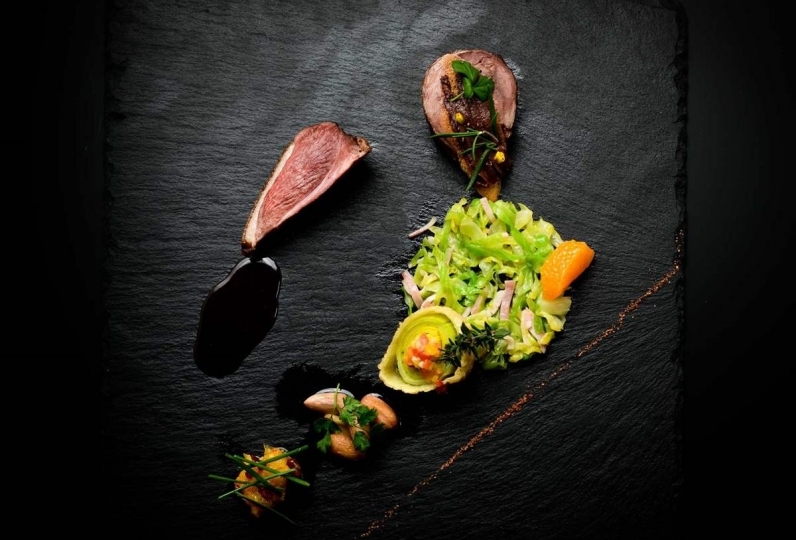 You can experience the kaiseki cuisine with your 5 senses. 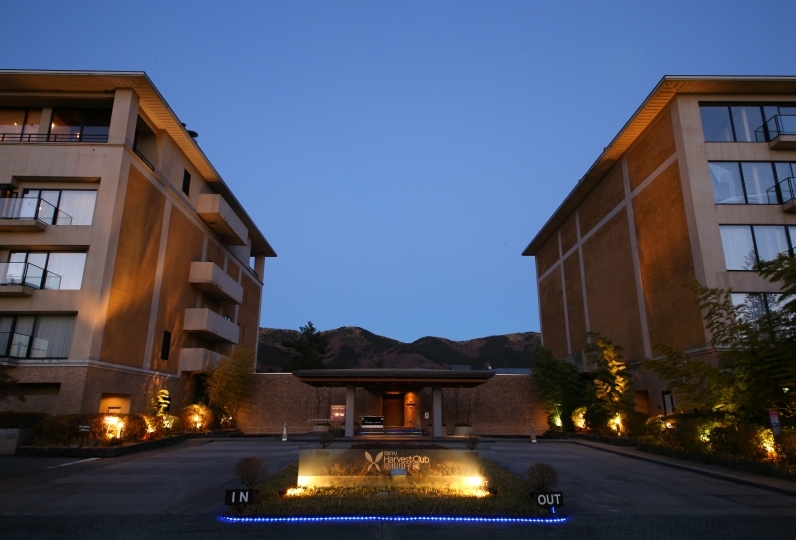 In Hakone you can experience varying hot springs in accordance to where you are staying. Hakone" and will remove the fatigue of your travels. 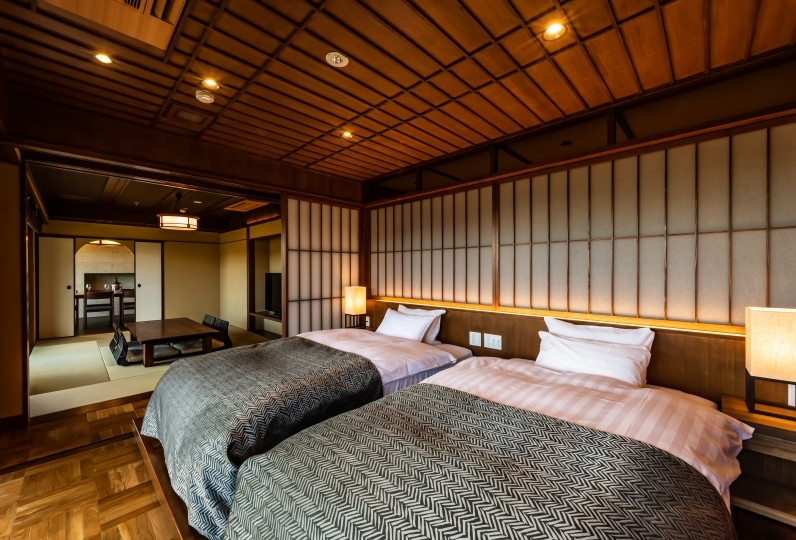 This ryokan exhibits Japanese beauty around and through it. 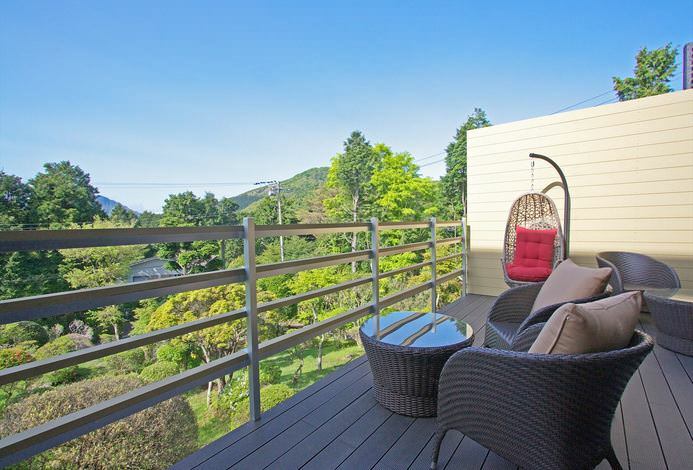 Come enjoy the luxury of being soothed by this "beauty." Reservation of all children is possible from September 29, 2018. Barh area is super cold! Thanks for pampering us for the whole stay. I m impressed with the foot bath at the check in front desk. The food are fa... Read more Thanks for pampering us for the whole stay. I m impressed with the foot bath at the check in front desk. The food are fascinating. Great service. Thanks. Thanks for pampering us for the whole stay. I m impressed with the foot bath at the check in front desk. The food are fascinating. Great service. Thanks. We think that location, building are good. There were some problems in terms of cleanliness and equipment, but recovery was provided. A half of private dining rooms is available, and you can enjoy your meal in privacy. You can enjoy a meal while wishing for a dynamic panorama view. From the glass-enclosed window, you can see the magnificent mountain ridgeline that follows Myojogatake. Enjoy Japanese cuisine kaiseki which strikes the taste of the seasonal while looking at the magnificent nature of Hakone. *If you wish to have a vegetarian meal menu, we will separately charge 5400 yen. There is an outdoor bath which goddess of hot water of Okinawa and Owakudani is passed 100% of the source for each man and woman. Tasteful cypress bathtub. 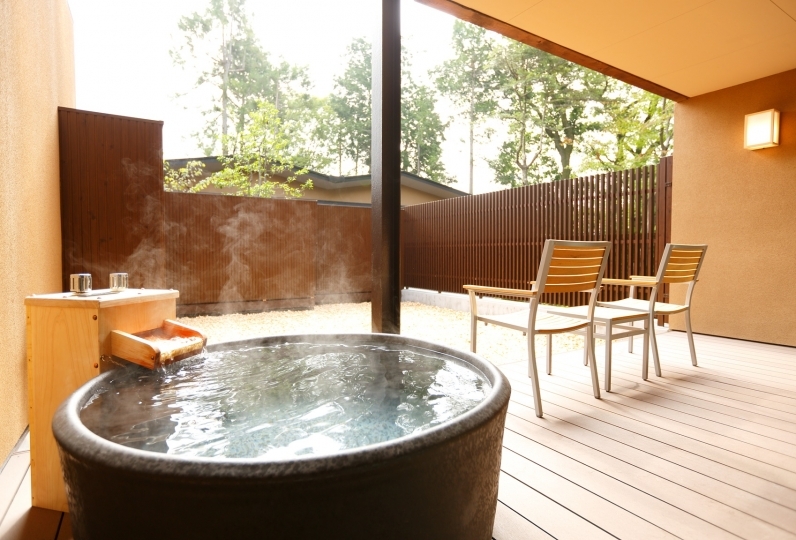 While facing the mountains of Hakone you can enjoy a hot water with an open mood. 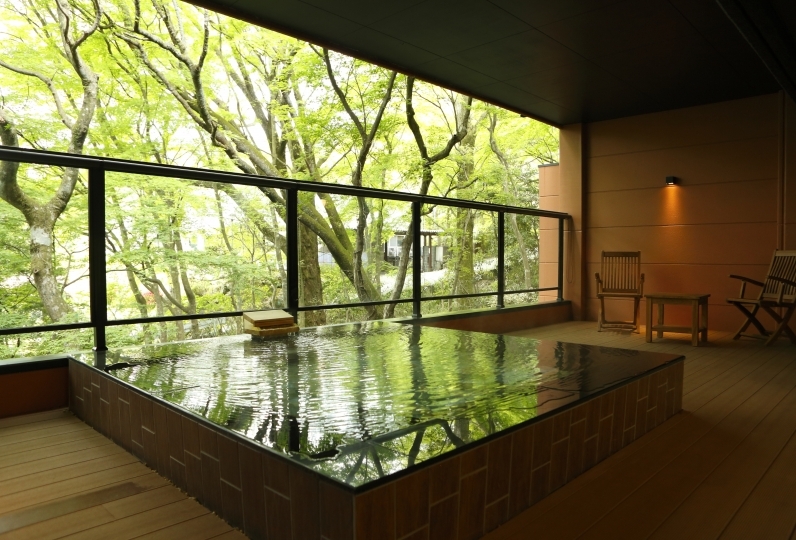 A hot spring outdoor bath is attached to every room away. 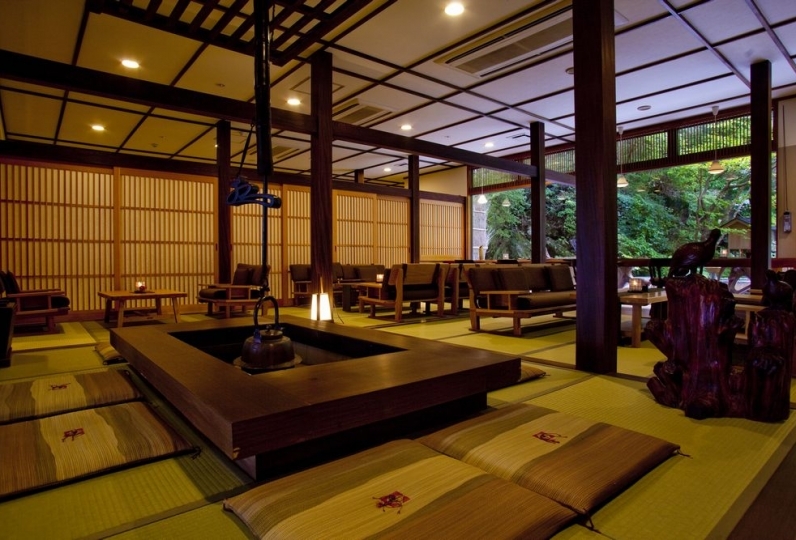 Hot spring is "Hakone Onsen" which has the second longest history in Hakone Nanate. 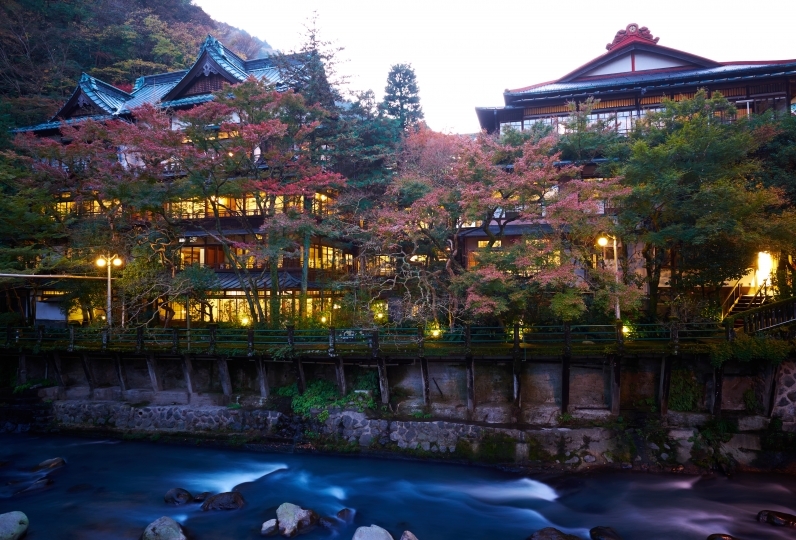 There is a historical fact that the hot water of Kiga Onsen, which had a high reputation for being blessed with children, was brought to Edo in the early Edo Period to offer to the general. Please enjoy the warm bathing view to your heart's content. ※The above was chosen based on the ease of the experience rather than price. Don't miss out on this great deal! ※Because there is one esthetician, treatment will be one person at a time. Free Wi-Fi is available in every room in the building. Although we are able to accommodate as much as possible, allergens may be included in processed foods etc. There is no complete allergy free menu. Customers with serious allergic symptoms will be able to bring their own food for safety. Please do not hesitate to consult with us. Noodles, peanuts, wheat, dairy products, etc. ※2 minutes walk from Hakone Tozen Railway "Goura Stations"
107 of people have viewed this page within the past 24 hours.